Master Important CCNP ROUTE OSPF Details -- Free! To get you started on your CCNP ROUTE studies, here's a free course on route redistribution between RIP and OSPF, followed by plenty of ccnp route lab works with OSPF stub and total stub areas. I'm now regularly adding CCNP ROUTE Quick Quiz videos from my YouTube channel to this course! All CCNP route labs done on 100% live Cisco routers -- no simulators, ever! 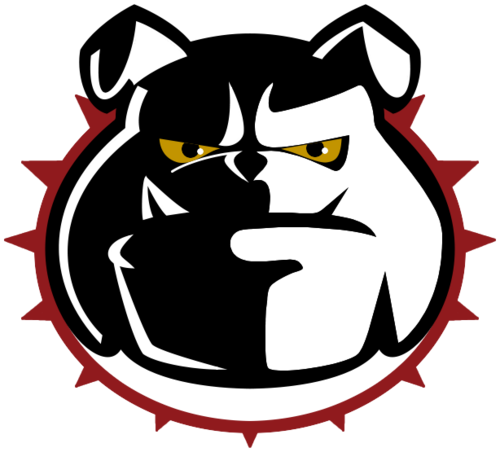 Be sure to check out my full CCNP ROUTE Bulldog Boot Camp here in the GNS3 Academy, and visit the site - www.thebryantadvantage.com! "I enjoy Chris Bryant's teaching style. I highly recommend his material to anyone studying for Cisco certifications. I watched many of his videos and utilized his practice exam questions in preparing for the CCNA. His professionalism and expert instruction shine through in his delivery of the content. I plan to use this resource in my pursuit of the CCNP." Over 150,000 students have joined his Video Boot Camps! Since 2005, Chris has helped thousands of network techs worldwide in earning their Cisco and CompTIA certifications - and now he is ready to do the exact same thing for you with his clear, concise, BS-free training courses. Chris Bryant CCIE #12933 "The Computer Certification Bulldog"